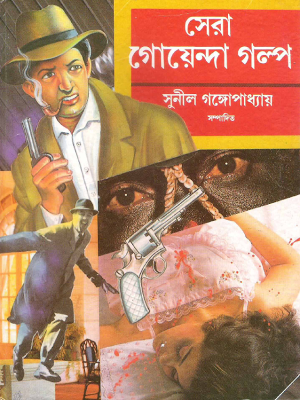 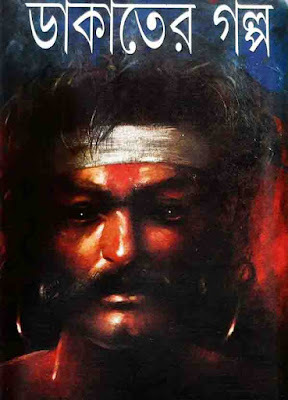 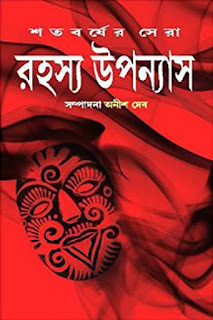 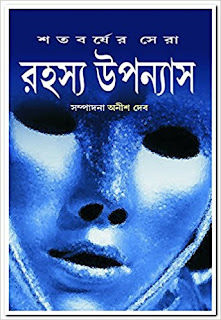 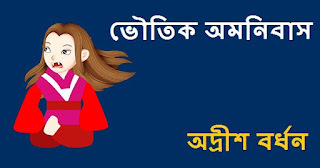 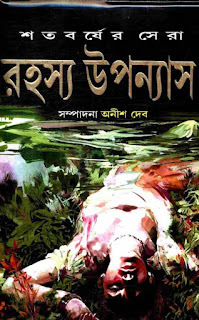 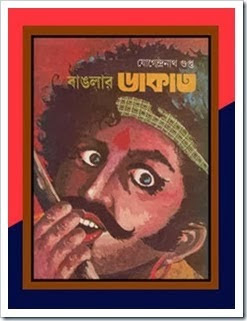 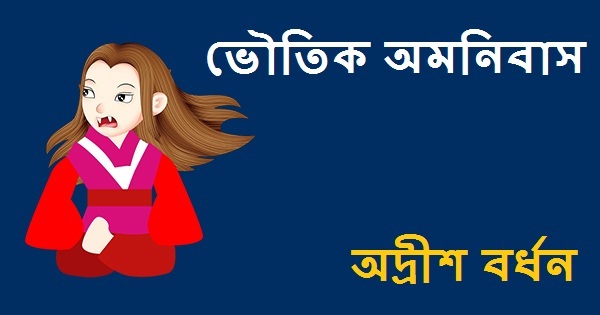 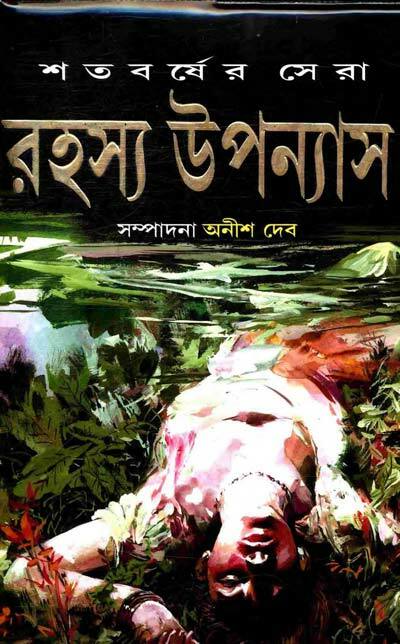 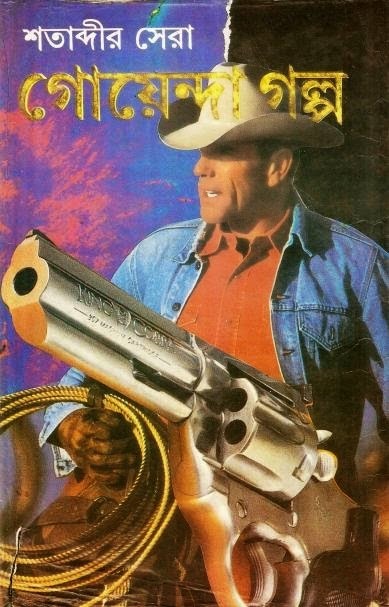 Nirbachito Bhooter Galpo (নির্বাচিত ভূতের গল্প)-Written by various famous Bengali writers and edited by Ranjit Chattopadhyay (the editor is also a renowned author). 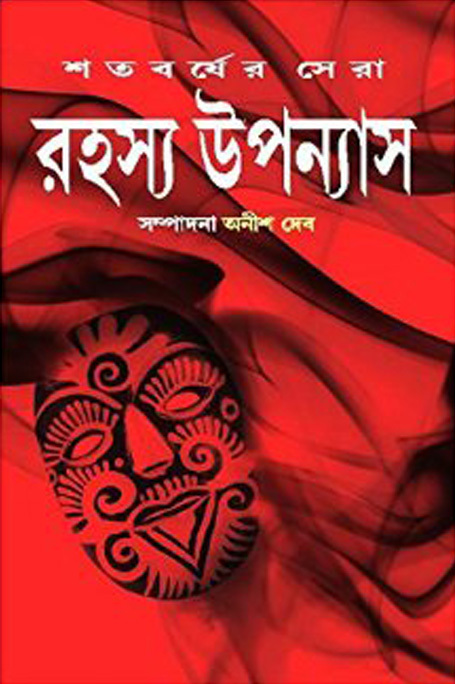 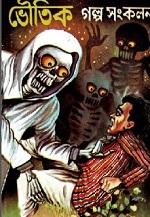 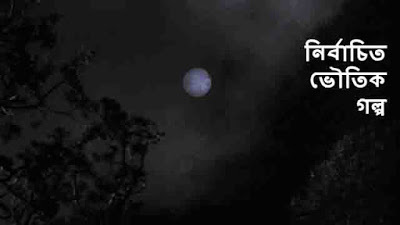 This book is a combination of fifty-two scary horror stories and also containing the incredible vampire story "Kalratri" (কালরাত্রি) written by Manoj Sen ((মনোজ সেন). 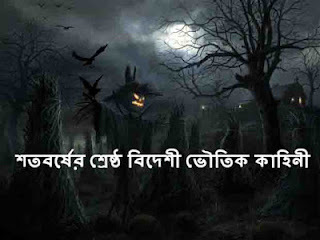 Bhoutik Omnibus By Adrish Bardhan Bengali Horror Story Book PDF contains 11 short horror stories in Bengali Language PDF version which is edited by renowned author Adrish Bardhan and written by various famous Bengali authors including the editor himself. 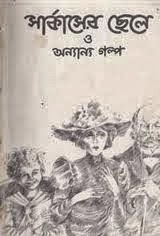 Jogendranath Gupta (যোগেন্দ্রনাথ গুপ্ত) (1893-1964)-One of the notable Bengali historian born in Vikrampur, Dhaka (Bangladesh). 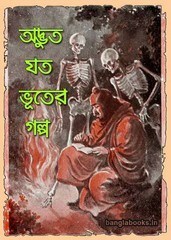 Due to financial problems he was unable to continue his education after primary school and became a school teacher. 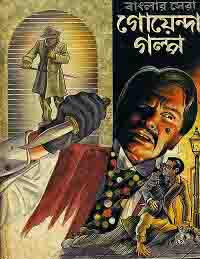 Later he worked as an employee for the local landlord of Mymensingh (ময়মনসিংহ).